November is the start of the Holidays! Get all your last minute needs at our friendly locations! What Factors Affect Gasoline Prices? 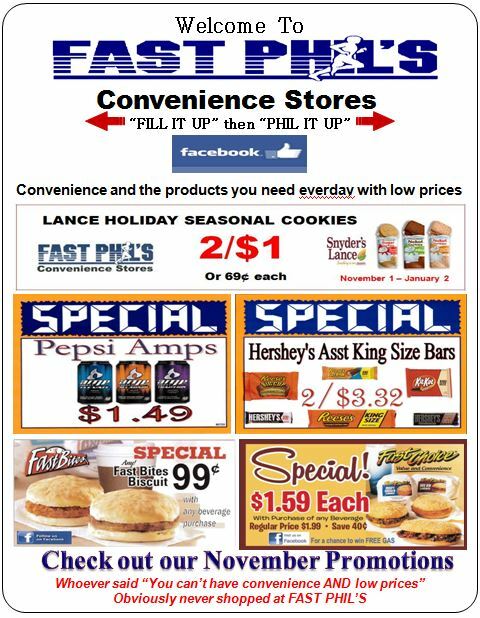 Kivett Oil / Fast Phil's / Marr Inc.